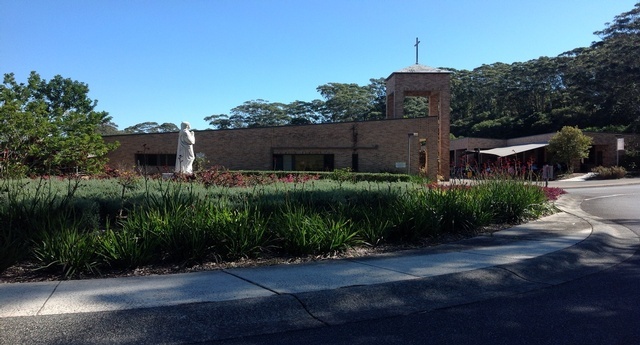 At Our Lady Star of the Sea Terrigal we have a number of school policies to guide and support the operation of the school. These contribute to a safe and nurturing environment in which we can focus on providing the highest standard of Catholic education and social development. Please see the policies listed below. 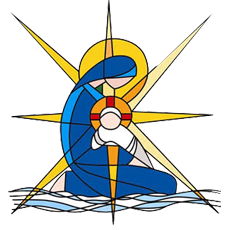 For a comprehensive list of policies applicable to all Catholic schools in our dioceses you can go to the Catholic Schools Office website here. The Catholic Schools Office develops, publishes and assists schools to implement a range of policies setting out clearly the approaches taken on important issues. Should you require further information, or to look at other policies, please feel free to contact the school.